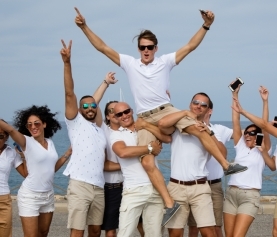 YACHTNEEDS is on its way to dominating the yachting industry with its digital platform for Captains and crew. 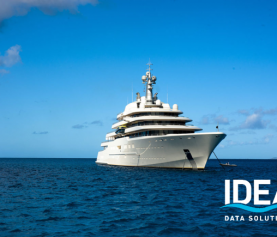 In almost 2 years YACHTNEEDS has gone from a company of 2, to a company of 20 and has some pretty incredible statistics to back ourselves. 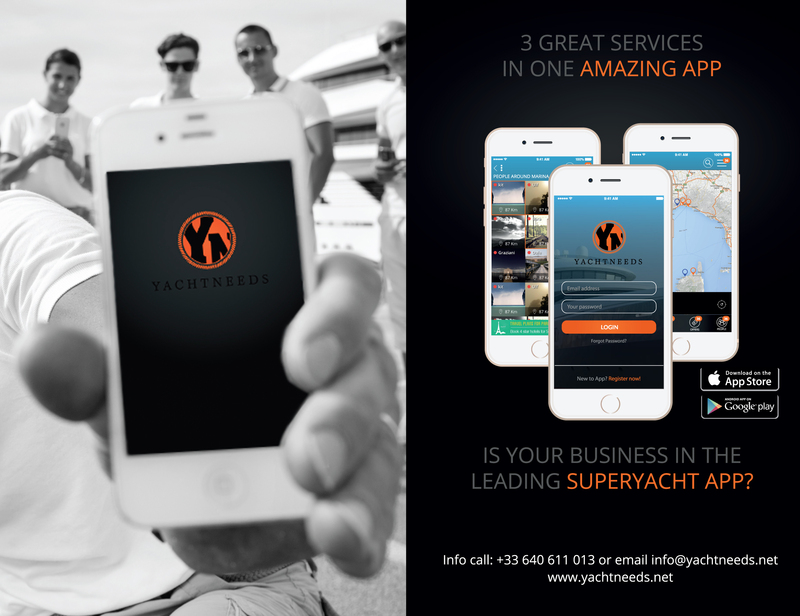 Over 477,000+ screen views on the YACHTNEEDS app, looked at in 10 of the leading superyacht areas, with a total of over 650,000+ screen views globally in 6 months makes YACHTNEEDS a serious platform for businesses to be seen on and an app worthy for crew to have on their phones.